Paris has been named the world’s healthiest city in a report that looks at everything from the number of spas and yoga studios in each city to vegan dining options and green spaces. The ranking, by holiday comparison site Travel Supermarket, is based on data from sources like market research group Euromonitor International, TripAdvisor, Yelp and World Weather and Climate. Analysts considered the number of parks, gyms, fitness centers, spas, yoga and pilates locations, health food shops and vegan restaurants in every city. The figures were divided by each city’s size to reveal a per square kilometer density number. Analysts also looked at the average annual sunlight hours and the average cost of a night’s hotel stay. Cities were then assigned a score to create a ranking of the top 50 healthiest cities. 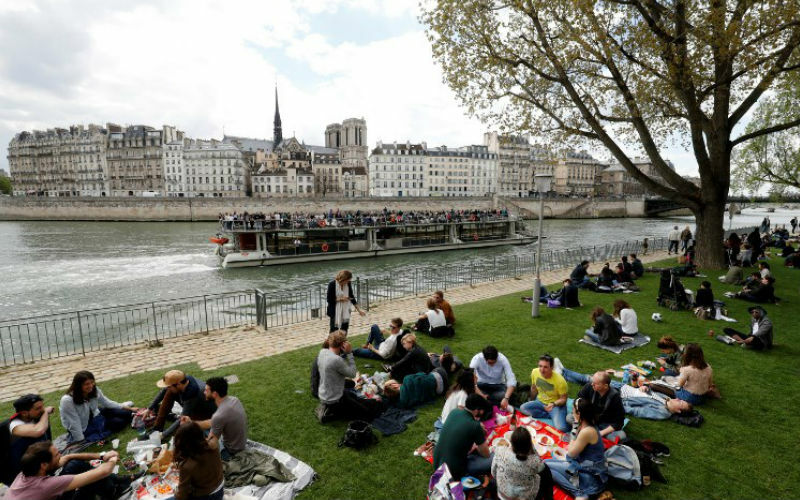 Despite its reputation for cream and butter-soaked cuisine and a smoking populace, Paris was able to offset these vices with its impressive number of spas (894), parks and green spaces (139), and vegan restaurant options (1,305).